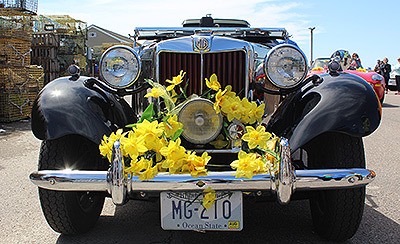 Location: Bellevue Avenue and Jones St.
Bellevue Ave. & Jones St.
Here’s your chance to view and stroll past beautifully restored classic cars at three along legendary Bellevue Avenue. 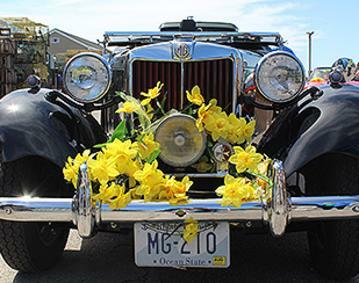 Then visit the renowned Audrain Automobile Museum before you head next door to Bellevue House for the Garden Party. Bellevue Avenue and Jones St.